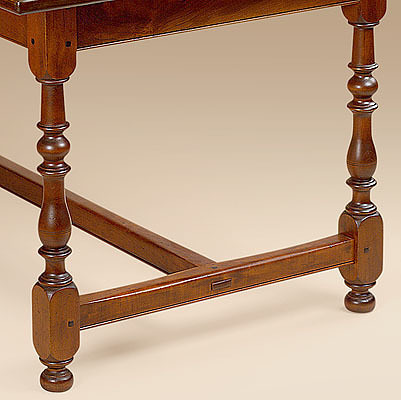 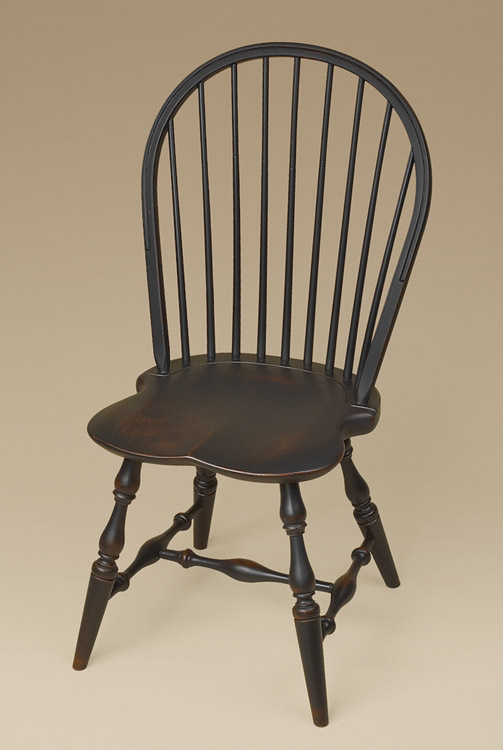 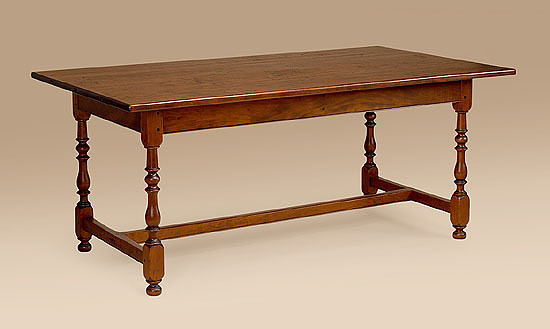 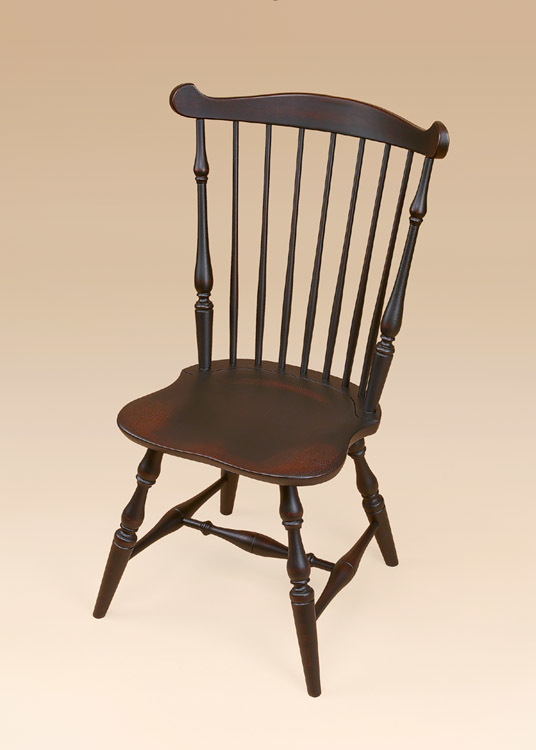 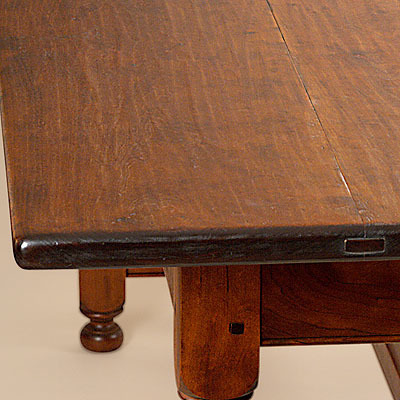 The Chester County Stretcher Base Table is built with support railings near the feet of the piece. 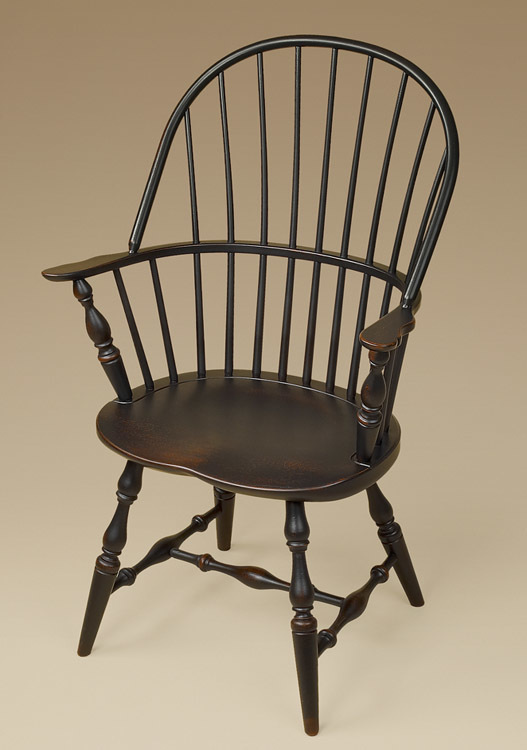 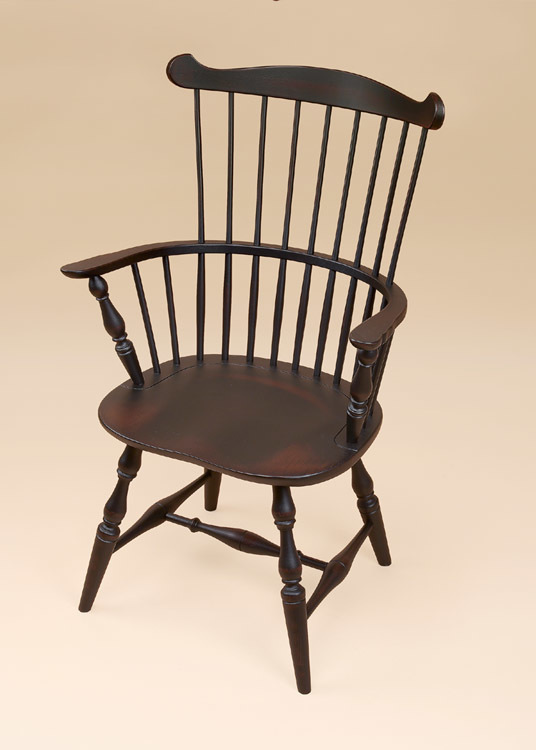 Early American in design, this extra feature added stability to the structure. 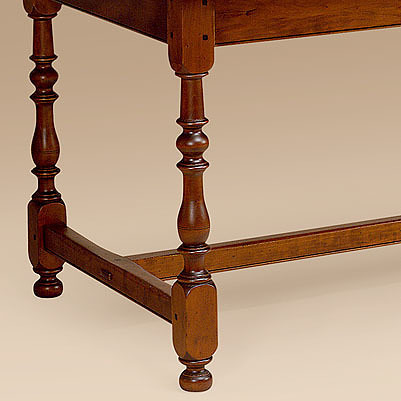 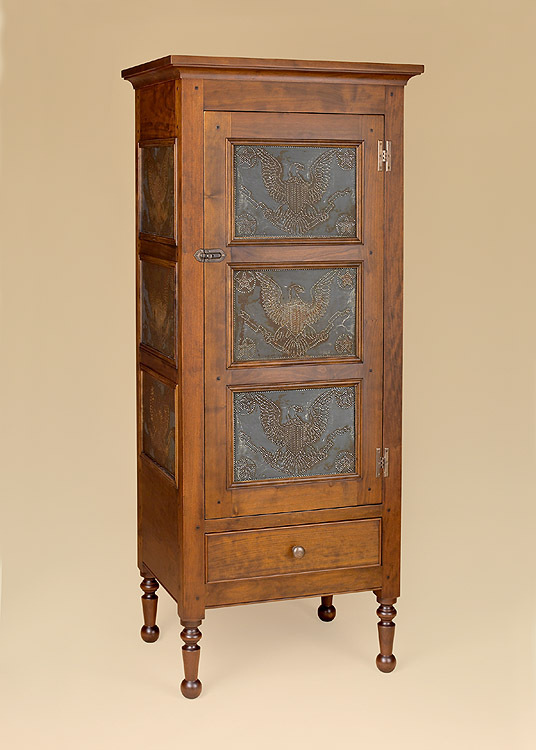 In today’s furniture construction, it adds an eye appealing element that helps it fit in many home décors.